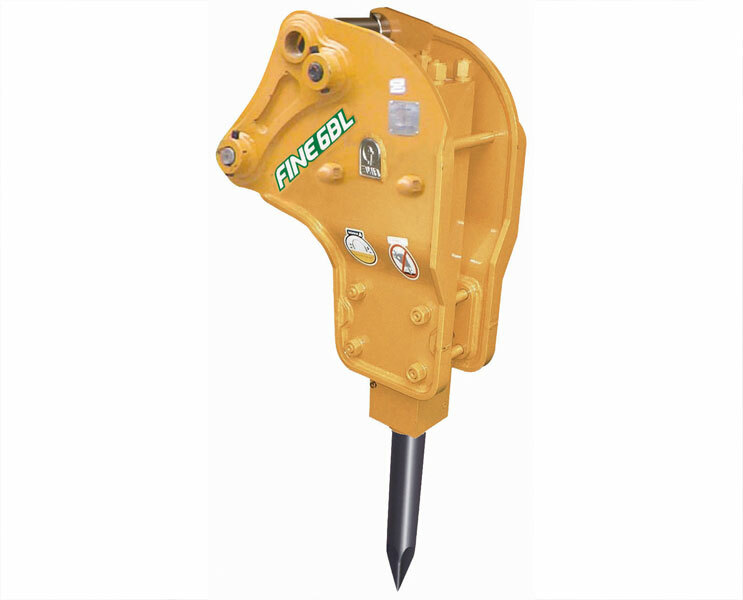 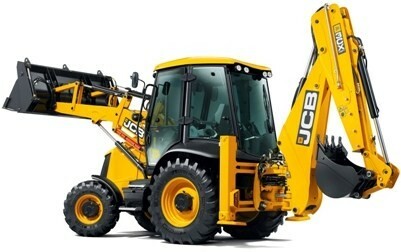 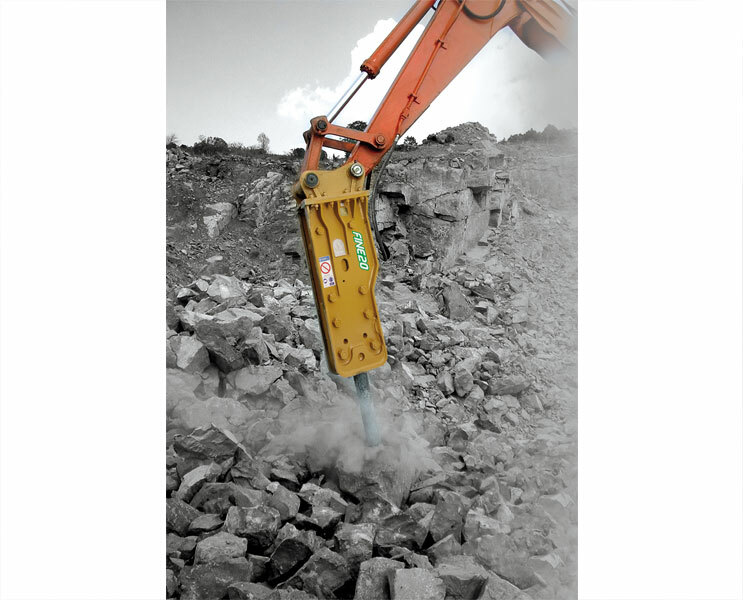 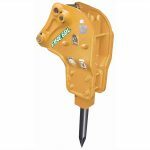 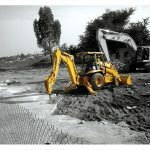 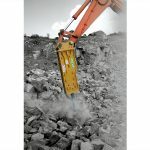 Quality Hydraulic Rock Breakers (Jack Hammers) suitable for fitment on JCB type loader backhoes and tracked excavators. 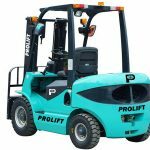 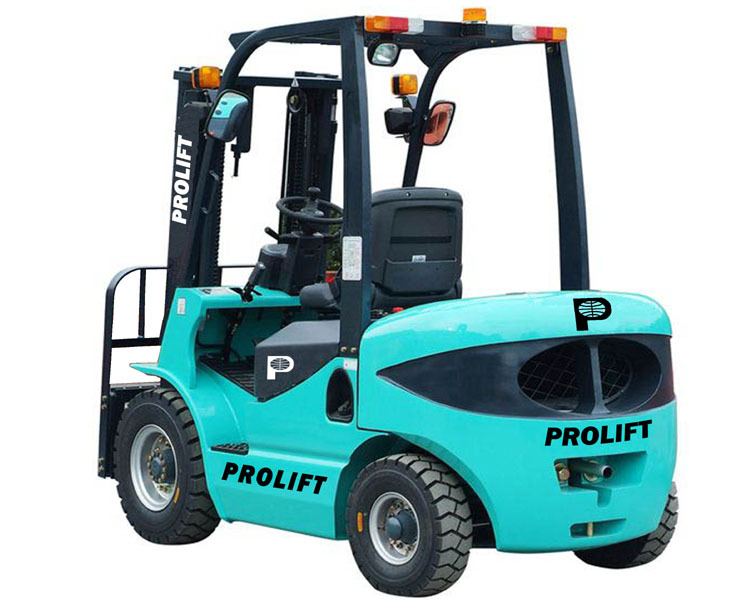 Excellent back up support in terms of after-sales-service and spare parts in UAE. 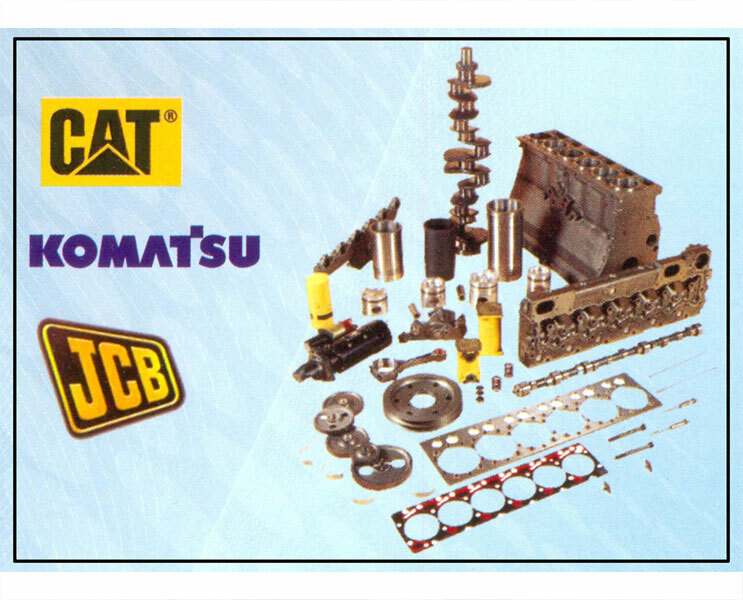 We also stock genuine spare parts for other brands of breakers, namely Atlas Copco, MSB, Furukawa, Soosan and Jisung. 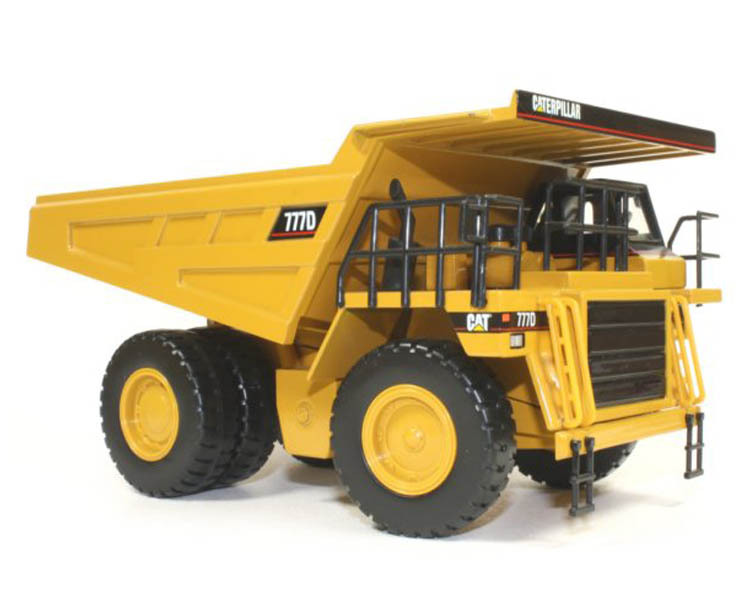 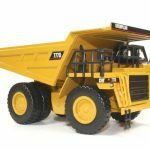 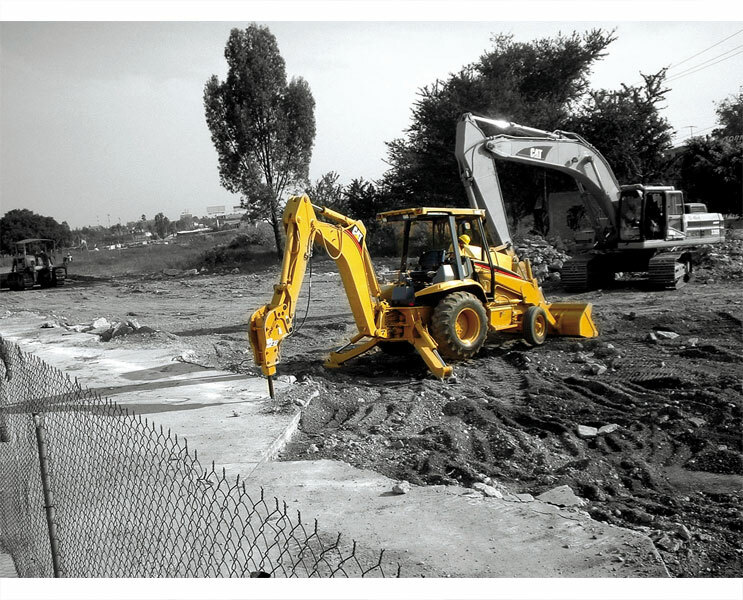 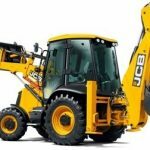 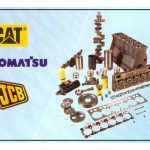 Trade in good quality, used earthmoving & construction machinery like Dozers, excavators, wheel loaders, graders, dump trucks and forklifts and quality Genuine Spare parts for Komatsu, JCB and CAT machinery.